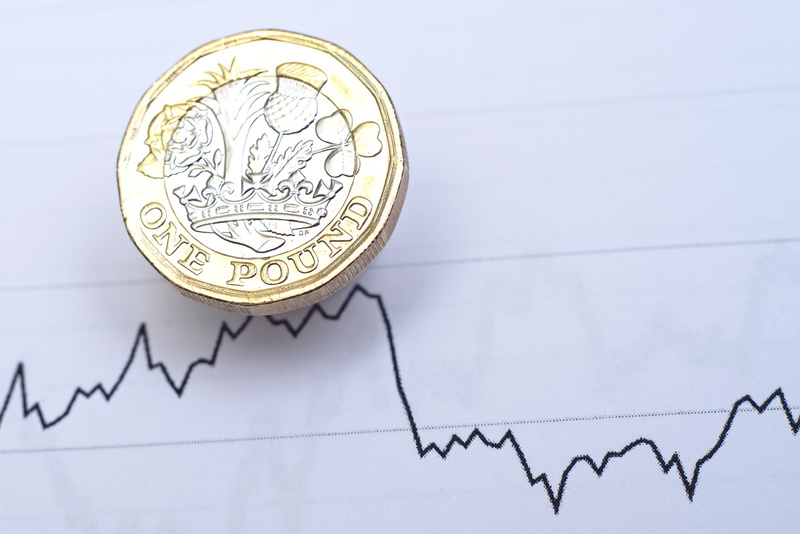 The pound has fallen fell below $1.29 for the first time in more than two weeks as dollar strength prompted traders to move to the side lines before a central bank meeting and growing Brexit uncertainty. With a Brexit deal still not in the bag, the Bank of England’s rate-setters are expected to vote unanimously to keep their benchmark borrowing rate at 0.75 percent and trim their growth forecasts. Prime Minister Theresa May will call on the European Union today to work with her to change the Brexit divorce deal and help her win the support of a divided parliament to smooth Britain’s departure from the bloc. On Wednesday, European Council President Donald Tusk had said the EU would make no new offer on Brexit and those who promoted Britain’s exit without any plan of how to deliver it deserve a “special place in hell”. With time rapidly running out as we get near 29th March, fears of a No Deal Brexit could arise again. The last time a no deal Brexit was spoken about the pound lost a few percent.